Now that the kids have gone back to school, you may find yourself with more time to sit back and listen to something you haven’t heard before. Here is I Can’t Believe My Earz best bets for September, 2013. 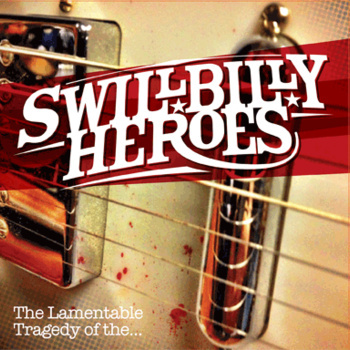 This Oshawa, On band released The Lamentable Tragedy Of The… this summer on the upstart Get Bent Records. The band’s debut album contains 9 tracks that are influenced by country, rock, pop, southern rock and blues music. The album is filled with great song, layered with sounds and strong melodies. This is a killer album. Great music. Great fun. 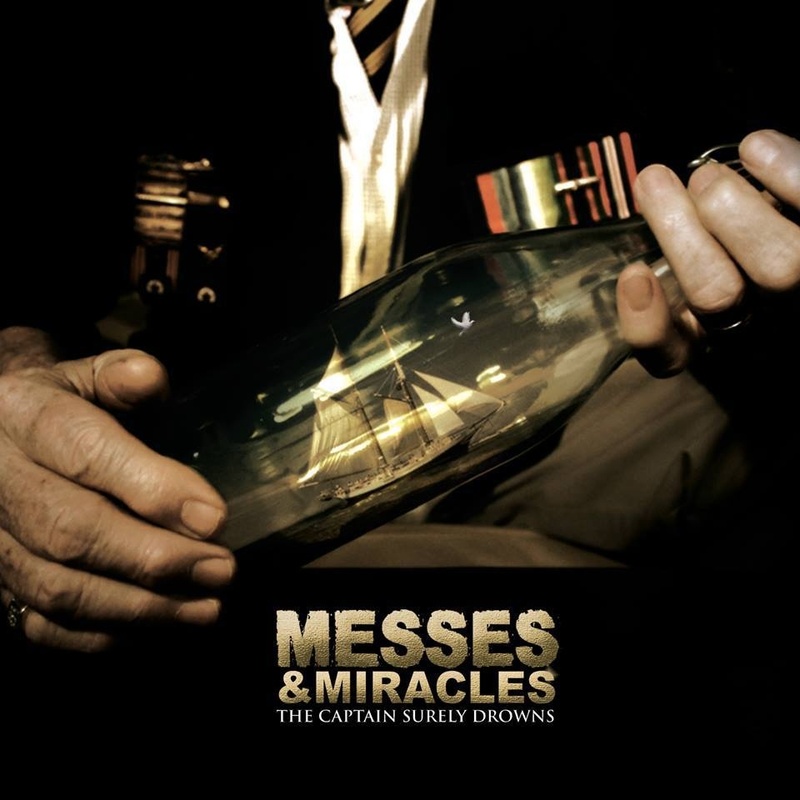 The Captain Surely Drowns, is the latest release by London, On band, Messes & Miracles. A folk-rock band at heart, these guys write amazing songs that evoke images and tell wonderful stories. Their acoustic rock sound is refreshingly appealing and I have been listening to this album on a daily basis. One for the collection. 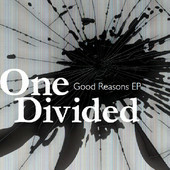 Long overdue, but not overlooked, One Divided, the Oshawa On trio, released the 5 song EP, Good Reasons in 2013. With a sound influenced by Green Day, Sloan, and the Red Hot Chilli Peppers, I should have known I would get a raw, in your face power-pop/punk sound. The energy is electrifying. The songs melodic. Great effort and a whack of fun.